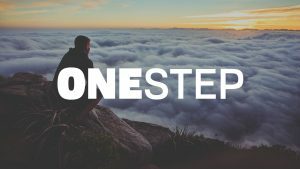 Are you struggling with addiction? Our goal is to provide a true recovery Bible study based on a relationship with Jesus Christ. You're invited to come and pray over the various prayer requests we have received throughout the week! Early morning prayer begins at 6:15 am; however, you are welcome to join in anytime before 7:00 am. You're invited to a special Good Friday Service on Friday, April 19, at 6:30pm in the Fellowship Hall. 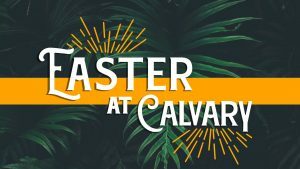 You're invited to Easter services at Calvary Houston on Sunday, April 21! Services times are 7:30, 9:00, & 11:00am. Invite a friend and bring the entire family!